After listening to tearful testimony from people for and against, a House committee voted Wednesday to ban Kratom (CRAY-tum) in Florida. A House panel voted Wednesday to ban Kratom, a psychoactive extract from a Southeast Asian plant. It's available in convenience stores, smoke shops and coffee bars. The extract from a Southeast Asian plant is showing up in convenience stores, smoke shops and coffee bars across the state. .
Members of the House Criminal Justice Subcommittee were doing what lawmakers usually do when the agenda is crowded and there’s not much time. Most were reading amendments, lost in whispered conversations or staring at their smart phones. But when a demure woman in glasses and a pastel sweater began speaking into the microphone, the room fell silent. Mautner blames her son’s death on Kratom addiction and she wants it banned. Her champion is Democratic Representative Kristin Jacobs of Coconut Creek . Jacobs tried to make Kratom possession a felony last year. She changed that to a misdemeanor this year in hopes of winning more votes. But Jacobs says Kratom is a dangerous drug, and addicted newborns are showing up in hospitals in her district. But Kratom defenders are just as passionate and they have heart breaking stories of their own. Susan Ash, founder of the American Kratom Association, considers it a lifesaver. Ash says she was suffering from undiagnosed Lyme disease, racked with pain, addicted to prescription drugs and unable to function until someone in a support group told her to try Kratom. Kratom is a safe alternative for narcotics and eases withdraw, says Elizabeth Gardner, an attorney with a private practice in South Florida who worked as a public defender. It’s saving lives, not destroying them, Gardner says. According to a staff analysis, few deaths have been linked to Kratom, but it has been associated with seizures and respiratory depression. The Army and the Navy have banned it and the U.S. Drug Enforcement Administration considers it as a drug and chemical of concern. 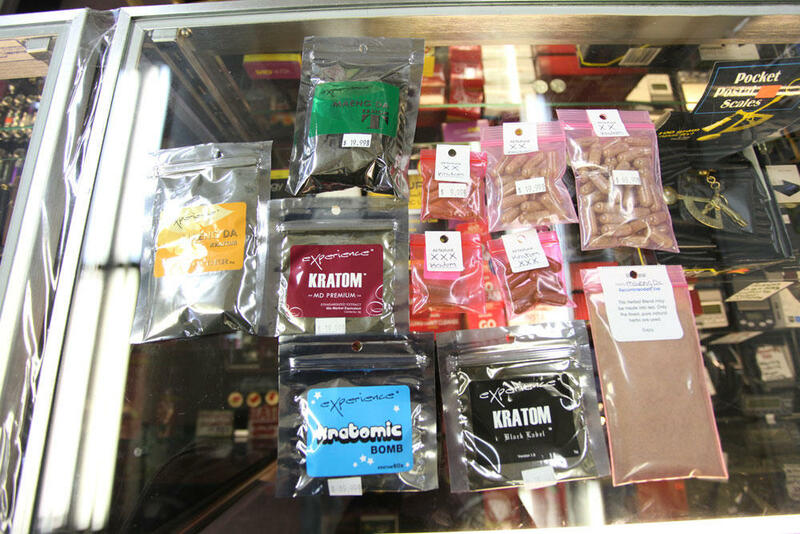 Broward and Palm Beach counties tried, but failed, to pass Kratom bans. Sarasota County regulates its sale. Attempts to ban and regulate Kratom have been stymied by lack of scientific research. But until he’s convinced otherwise, conservative Republican Charles Van Zant says he will consider Kratom a threat to society. The bill has two more stops before reaching the floor.